We recently had Tony from Boehringer-Ingleheim visit the clinic to have a chat about Fly Strike in sheep. As we are entering the “danger zone” time of year, it is important to be informed about this horrendous syndrome and what we can do to prevent it occurring. 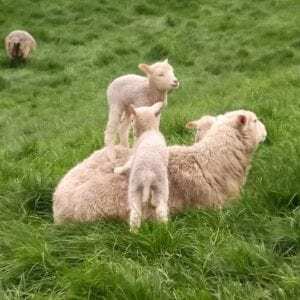 Most of the issues we have in New Zealand sheep are caused by the Australian Green Blowfly. Its life cycle is 2-4 weeks long. They can lay up to 300 eggs every 4-5 days, and in optimum conditions (temperatures over 15 degrees and wet) they can hatch within 24 hours! If temperatures are below 15 degrees the 3rd stage larvae (the maggots with the mouthparts) can actually stay in the soil (even over winter). 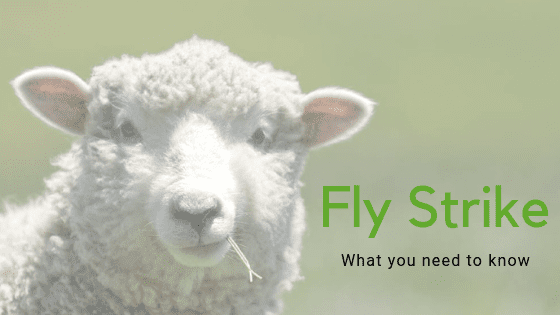 If a sheep is infested with fly maggots, they can lose 0.5-5.5kg in a week, and fly strike has been attributed to >250,000 lamb deaths per year in New Zealand. This is a serious disease and must be managed effectively. Prevention is multi-faceted. 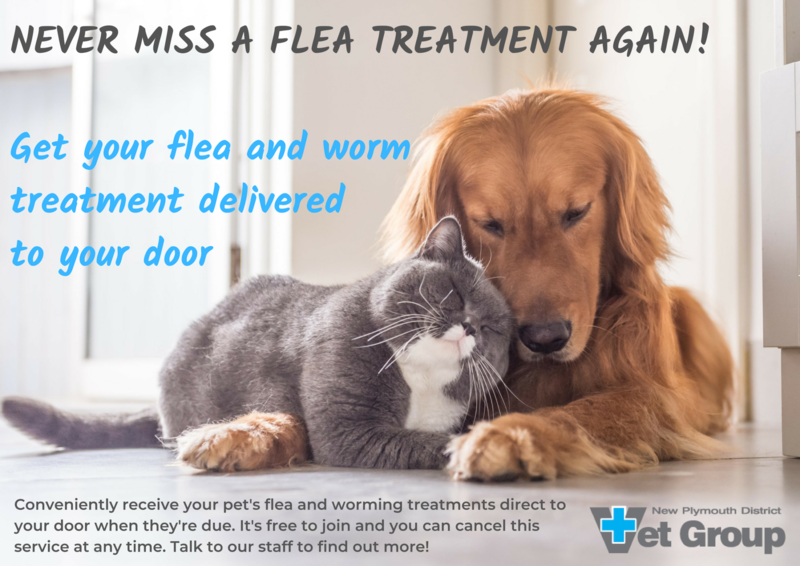 It involves treating for internal parasites (to prevent scour), dagging/crutching, docking, shearing, using fly traps, and treating the sheep to interrupt the fly life cycle. 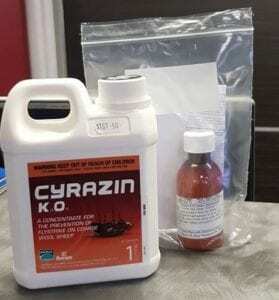 Cyranzin 1L – $161.50 or you we can dispense 100ml for $25. It is important to completely saturate the animal with it. 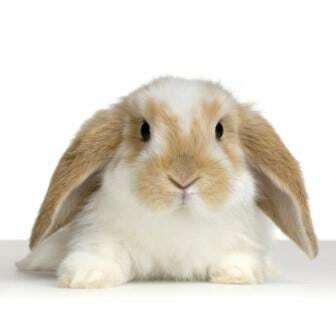 Ideally, 2-2.5L of the diluted product is used on each animal. We suggest mixing it in a garden hand sprayer and applying it that way. Just remember to ensure the wool is soaked right through to skin level. Please pop into the clinic to get your product as soon as possible. And keep an eye out for any ‘dirty’ looking patches of wool on your sheep. That could indicate the flies have already been at work. If you notice fly strike in your flock please call us for advice.